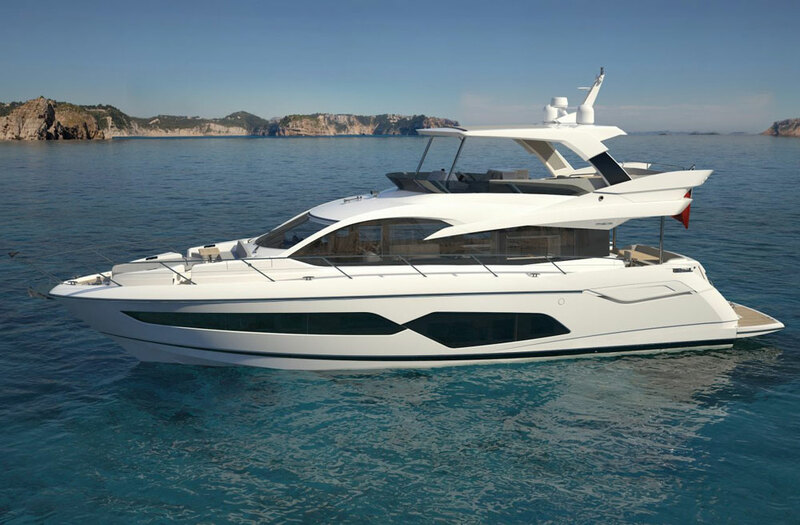 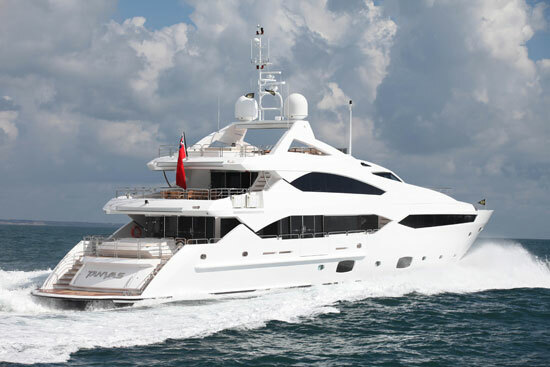 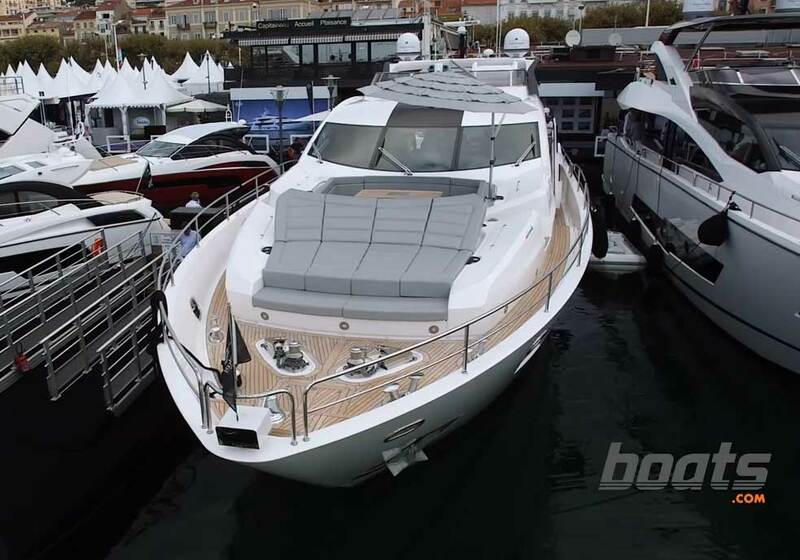 The new Sunseeker Manhattan 65 replaces this builder's 63 in a bigger, better, and more stylish package. 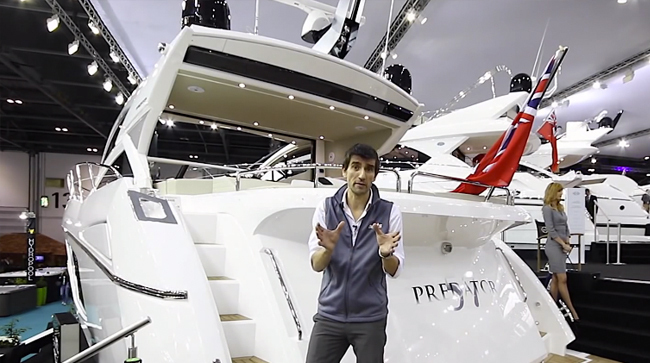 We found the Sunseeker Manhattan 65 at the Southampton Boat Show and filmed this First Look Video. 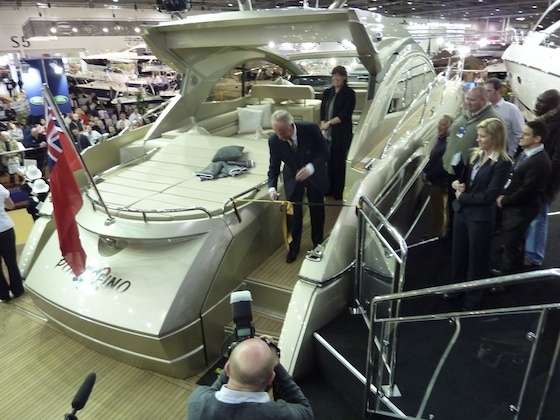 One of the key differences between the Manhattan 65 and the 63 model is the width of the saloon. 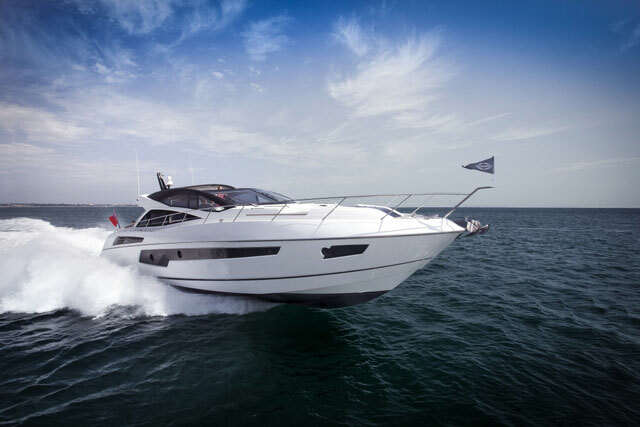 "In short, the 65 is not just more stylish than the 63 it replaces, but also more spacious." 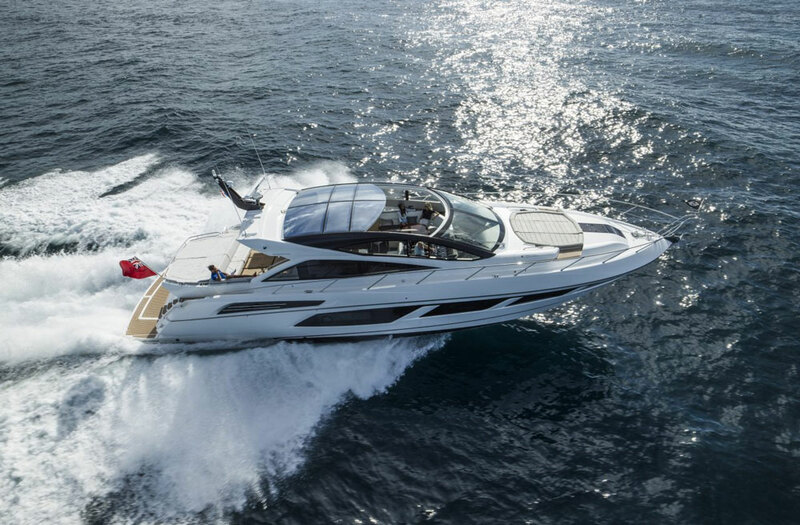 The Manhattan 65 is a boat worthy of calling a yacht, with a flybridge, four staterooms, and a two-tier layout in the main saloon. 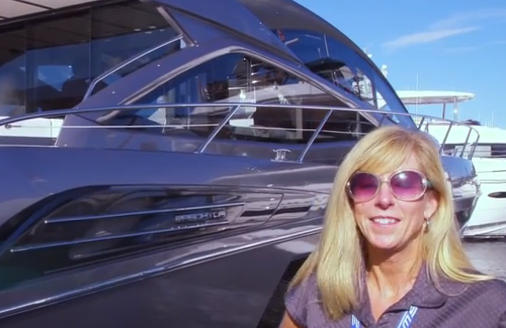 Join us for a quick look at this new model.